When Joanna Stafford, a young novice, Dominican nun, learns her cousin is about to be burned at the stake for rebelling against King Henry VIII, she makes a decision that will change not only her life, but quite possibly the fate of a nation. Charged with a mission to find a hidden relic believed to possess a mystical power that has slain three Englishmen of royal blood in the last 300 years, Joanna and a troubled young friar, Brother Edmund, must seek answers across England. Once she learns the true secret of her quest, Joanna must finally determine who to trust, and how far she’s willing to go to protect her life, her family and everything she holds dear. 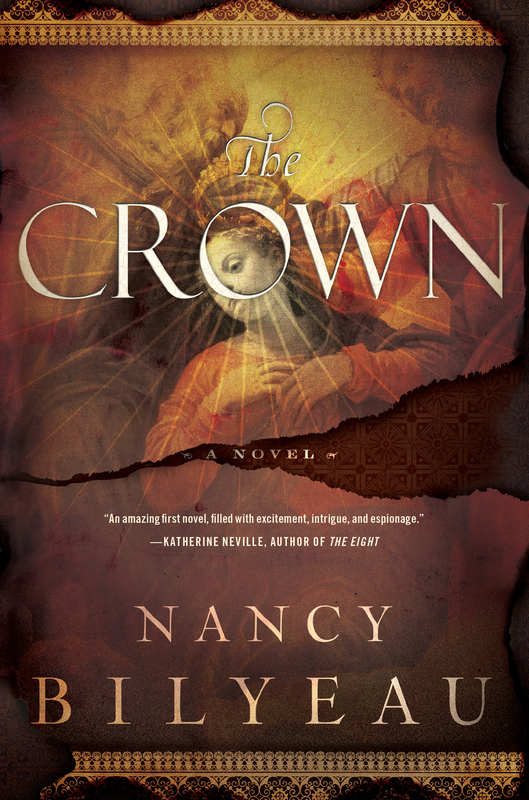 I recently chatted with Nancy about her debut novel, THE CROWN. You have an extensive professional writing background. Why write a novel now? Yes, I’ve worked as an editor and writer at a series of newsstand magazines—INSTYLE, GOOD HOUSEKEEPING, ROLLING STONE, ENTERTAINMENT WEEKLY. But I felt this craving to create my own characters. I wanted to tell a story. For me, that’s magical. To invent a world and then beckon readers to join me, as if I were a magician. Why this novel? Why did you believe this story was the one to launch your novel career? I didn’t know if it would launch anything—although I hoped it would, of course. I had no agent, no editor waiting to read. It was just what I wanted to write more than anything else—a historical thriller from the point of view of a woman living in my favorite time period: Tudor England. Tell us the genesis story of Johanna Stafford? I knew I wanted to set my book in the reign of King Henry VIII. But I wasn’t as sure of my main character. I wanted to write a woman but I didn’t want to depict a queen or princess or lady in waiting. I just felt that many writers had already done that. I pondered what kind of woman would lead an interesting life of some independence—or as much as would be possible in that time—in the middle of conflict, of turbulence. I came up with a Catholic novice during the Dissolution of the Monasteries. I decided to place her in a real family, and after some research I selected the Staffords: an aristocratic family with a history of spectacular self-destruction. Both the second and third Stafford dukes of Buckingham were executed for treason. What is the most interesting thing you discovered about King Henry VIII, while writing this story? I had not realized the extent of the violence and terror the king inflicted on the Catholic monastics who resisted his break from Rome. The sense we have now—certainly the sense you get in the film, TV series and most historical fiction—is of a country moving away from the corrupt and exhausted Catholic faith and toward Protestantism. But the number of martyrs is troubling, and I’m not talking about famous ones like Sir Thomas More. The Carthusian monks of the Charterhouse were hanged, drawn and quartered for refusing to obey the king over the pope. Near the end of the Dissolution, the prior of Glastonbury Abbey, an old and sick man, was executed and literally chopped into pieces for resisting the king. There are many examples of people executed and persecuted for their beliefs. What did you learn about yourself as a novelist? That I benefit from patience with myself. When I first started writing my book I was frustrated because what was on the page was not what I envisioned in my mind. I learned that I could use my comfort with revision—that is what we are always doing as magazine editors—to know that if a fictional passage isn’t working in the first draft, I can come back to it, I can brainstorm, I can be inspired to improve it. What myth about novel writing was debunked once you became published? “Write what you know.” I wrote a novel set five centuries ago, in a country I don’t live in, about a religion I don’t practice. 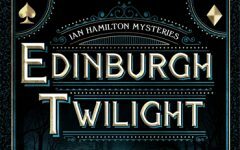 Why are you a historical thriller writer? I love both thrillers and historical fiction—I couldn’t think of anything more fun than to fuse them. Give me a comparative of two books that are similar to THE CROWN? Why are they also different? My book has been compared to ANGELOLOGY, a wonderful novel by Danielle Trussoni, because both have nuns in the center struggling to solve a mystery with mystical elements. But ANGELOLOGY runs on two time tracks—modern day New York and World War II-era Europe—and THE CROWN’S plot exists only in the 1530s. Also my book is populated only by humans! Umberto Eco’s classic THE NAME OF THE ROSE tells a story of mysterious murders in a 14th century abbey. But Eco’s novel dwells in a community of men; mine is a community of women (though I have strong male characters too). And learning the identity of a murderer is just one element of the plot of THE CROWN—there is also a search for something of enormous importance. My entire plot takes place in a time when the priories and abbeys were literally disintegrating in England; THE NAME OF THE ROSE is set during a time of Catholic preeminence. What do you hope readers will experience while reading THE CROWN? I hope they will be absorbed, entertained, enlightened. I have a number of big twists and turns in the plot—I really hope readers enjoy them. Why are relics and Christian iconography so important in 16th Century Europe? Why is it important to the story? Religion was woven through everyday life in the early 16th century on a level that is hard to comprehend today. The liturgy, the Mass, the saints’ days, the feast days—they provided structure and meaning and comfort too in a time of rampant disease and poverty and early death. People were enthralled by the saints—they thought if they could get closer to the saints, they were closer to an understanding of God. Relics of those saints were a tangible way to do that. I am fascinated by the multiple meanings of many Christian symbols during this time, and I decided to make decoding these meanings part of the story. There are symbols embedded in the very stones of Dartford Priory—and my characters struggle to understanding the symbols to reach their goals. What makes this story a thriller? It is a story of heightened suspense in which a main character has to reach an objective—overcoming many, many obstacles—or else something terrible with happen within a finite amount of time. 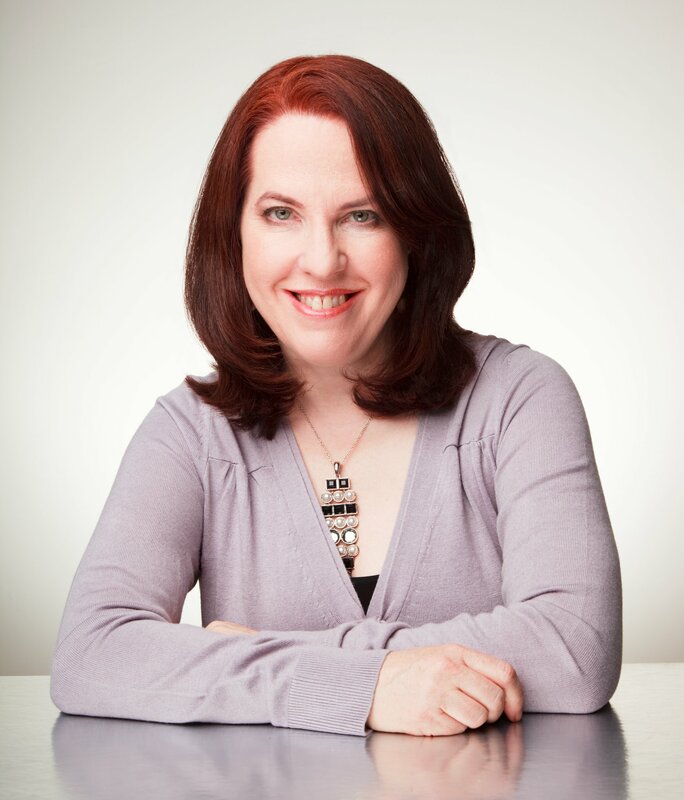 Nancy Bilyeau is a magazine editor who has worked on the staffs of INSTYLE, ROLLING STONE, and ENTERTAINMENT WEEKLY. She was born in Chicago and grew up in Michigan, attending University of Michigan-Ann Arbor. Her screenplays have reached finalist stage in national competitions—she was a semi-finalist in the Nicholl Competition. She lives in New York City with her husband and two children. To learn more about Nancy, please visit her on her website and on Facebook. Miranda Parker is the author of A Good Excuse to Be Bad, Book 1 in the Angel Crawford Bounty Hunter Series. This former entertainment reporter has written over fifty features articles for various magazines and spent many years as a publicist for national recording artists, actors, ministers, and authors. However, writing fun, fiesty, redemptive bad girl gone good stories is her passion. Now Parker writes southern romcom suspense for Kensington Publishing Corp. She resides with her family in Georgia near a horse ranch and her daughter's Girl Scout Troop.